Weber’s On the Grill: offers 265 classic Weber recipes plus 40 recipes for rubs, marinades, and sauces to help you get the most out of your BBQ experience. It has plenty of tips for those of you who may not be experts at this. 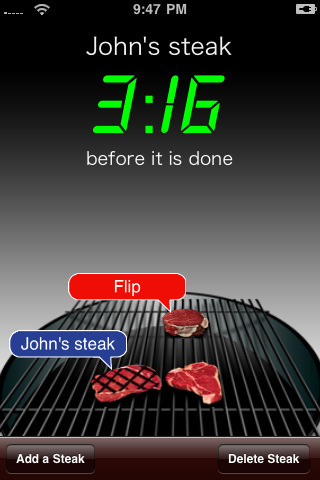 Its grill timer feature is a plus. 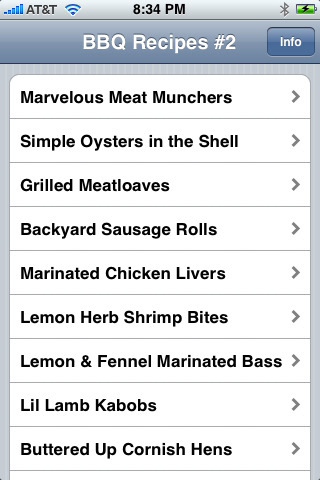 Ask The Butcher: one of the best meat cooking applications available for iPhone. 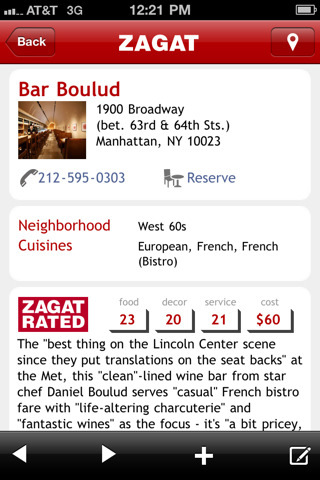 It has recipes and a powerful timer to enable you to cook your food the right away. 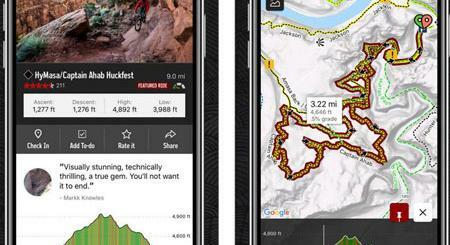 iSteak for iPhone: not everyone is going to like their meat the same way. 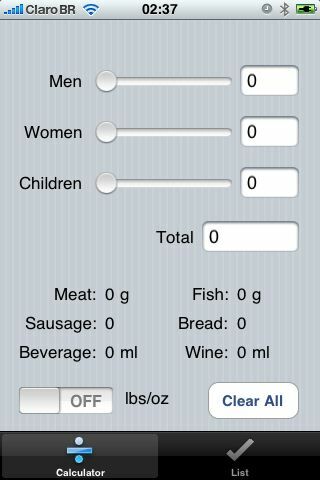 With this app, you can make sure everyone gets their meat how they like it. BBQ: unless you live in an area with 365 sunny days, you are going to have to keep up with the weather to see when you can actually do some BBQ cooking. This app lets you know when the time is right. Barbecue Calc: a simple but effective calculator that lets you calculate the amount of material you need to have a decent BBQ party. BBQ Recipes: want to bring some variety to your BBQ life? 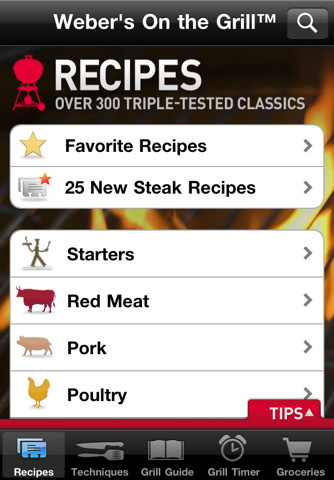 This application has 30 recipes for barbecuing lamb, fish and other meats. 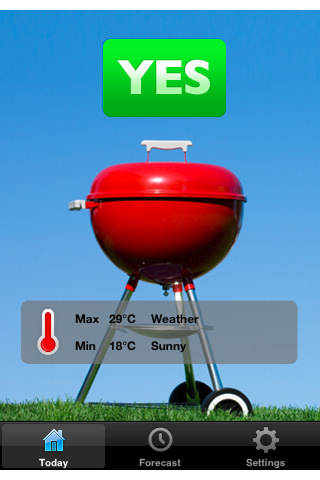 What’s your favorite BBQ application for iPhone?